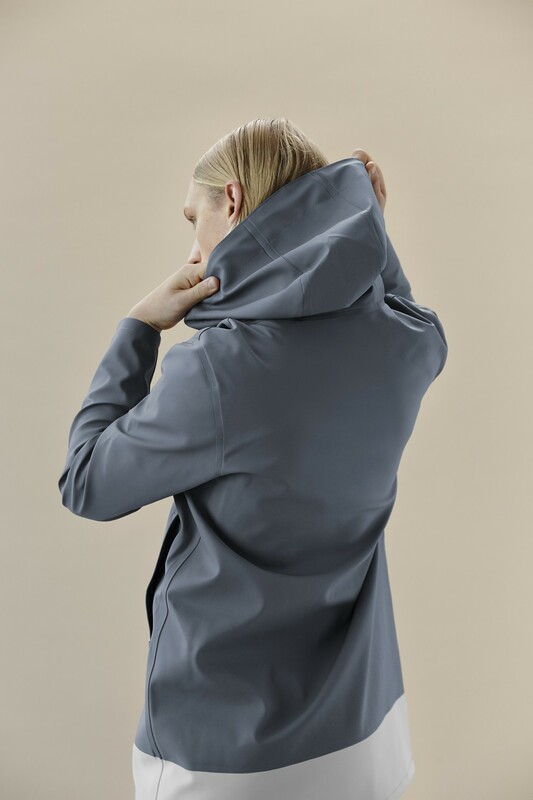 Ouur Collection team up with Stutterheim to create these 2 limited edition Stockholm rain jackets. 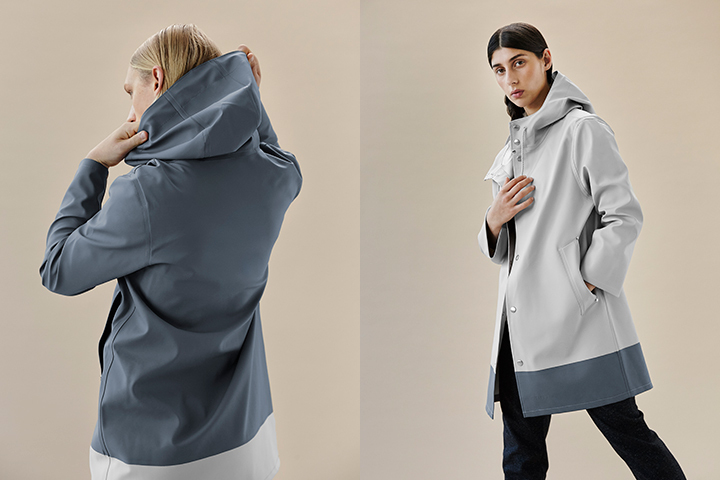 Handmade by the seamstresses at Stutterheim, this collaboration sees two new greyscale colourways of their classic Stockholm coat. 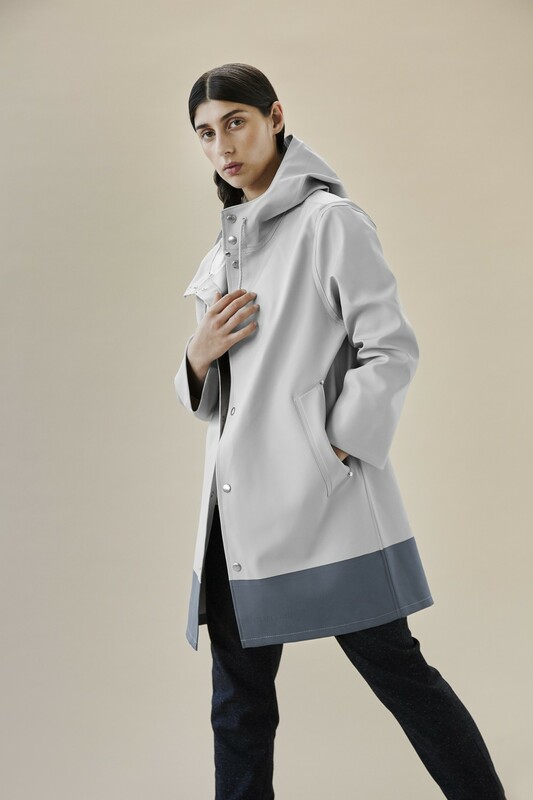 A contrast band runs along the bottom of the coat, with either a lighter or darker grey (there’s no colour here), depending on which colourway you go for. Things have been kept as simple as possible here, but that’s no surprise knowing both these brands, especially Ouur Collection. With the current return of the great British rain, these would make for a wise investment. The Ouur Collection x Stutterheim Stockholm coats are available from select Japanese stockists and online from Stutterheim for £235.